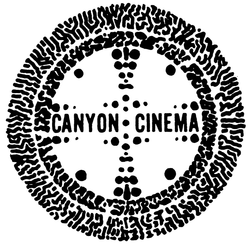 Visit Canyon Cinema for booking information. If you are interested in a film that does not circulate via Canyon please contact me. Select films streaming on Fandor.